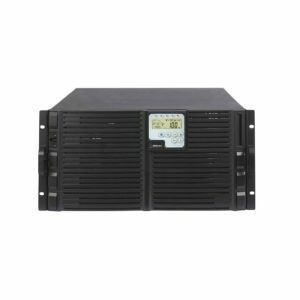 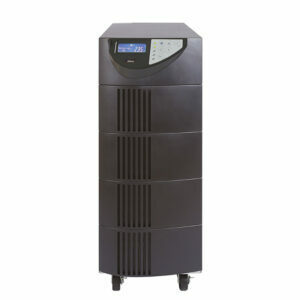 Together with Line Interactive, Single Phase Online UPS represent the origin of Ablerex in the UPS market. 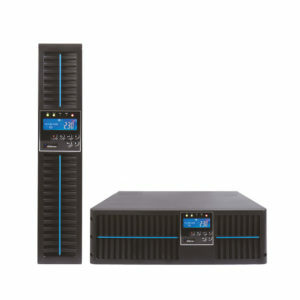 The first Single Phase Online UPS was born in 1999 and was called Mars. 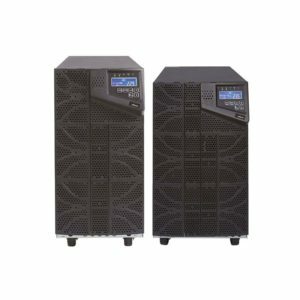 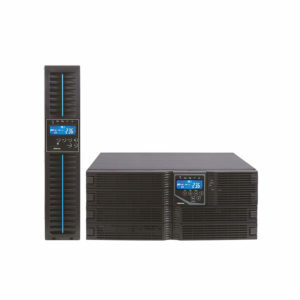 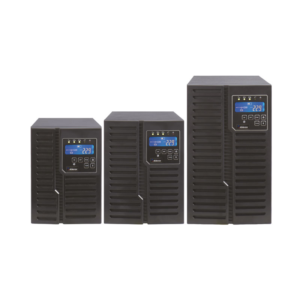 Today, Mars III is the third generation of single Phase online UPS from Ablerex, and profits of more than 20 years of experience in this filed.